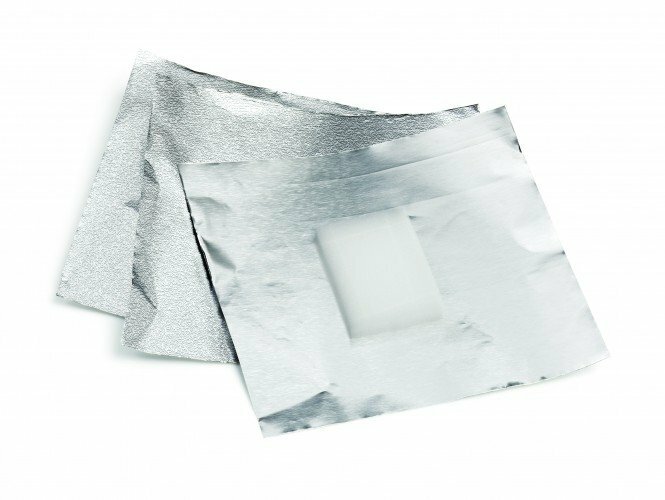 ORLY Gel FX Foil Remover Wraps feature an absorbent sponge and are used to easily remove gel nail colour. Reduces acetone contact with skin and traps in heat to quicken gel removal. Pack of 20.